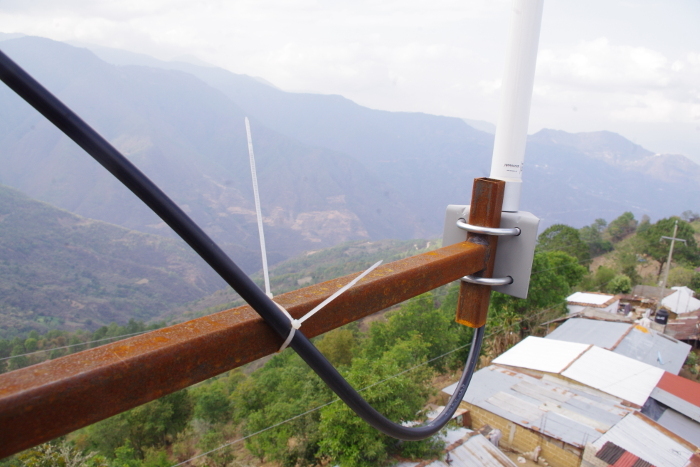 Telecomunicaciones Indígenas Comunitarias A.C. -- a nonprofit telcoms company operated by and for indigenous groups in Chiapas, Guerrero, Oaxaca, Puebla, and Veracruz -- has received a license to operate cellular services in at least 356 municipalities. It's the first time the Mexican telcoms regulator has given a operations license to an indigenous social group. TIC is the sequel to a network created by Rhizomatica, who installed internet-based telephony in remote communities serviced only by expensive payphones, lowering the cost of calls by as much as 98%. TIC is a co-op venture with Rhizomatica, and the communities it will serve with high-speed wireless telephony and internet connectivity are both underserved and overbilled by Mexico's for-profit telcoms companies. "This historic act is just one small step towards a dream that started to take place many years ago and that is created one day at a time in the indigenous communities of our country who, from their own principles, generate ways to attend to their needs with their resources, in collaborative frameworks and mutual support, exchanging the logic of dependence with autonomy." This is how the Indigenous Community Telecommunications network came to be the new telecommunications service provider managed both by and for the indigenous communities. With that it is hoped that instead of seeking economic profit the objective will be to serve the people, encouraging Internet access for the communities, supporting their dynamics, processes, and full exercise of their rights. A network that, without a doubt, goes beyond technology.